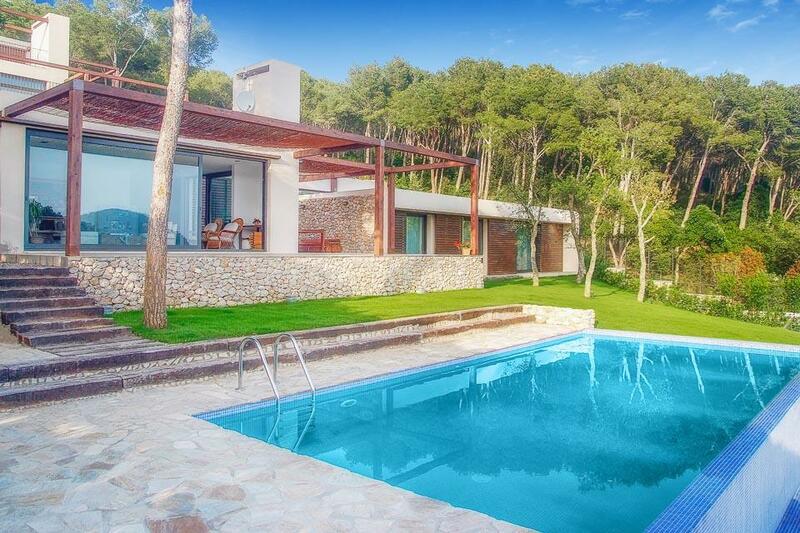 Villa Puigmal is a traditional four bedroom detached property located within close proximity of the charming resort of Tamariu. 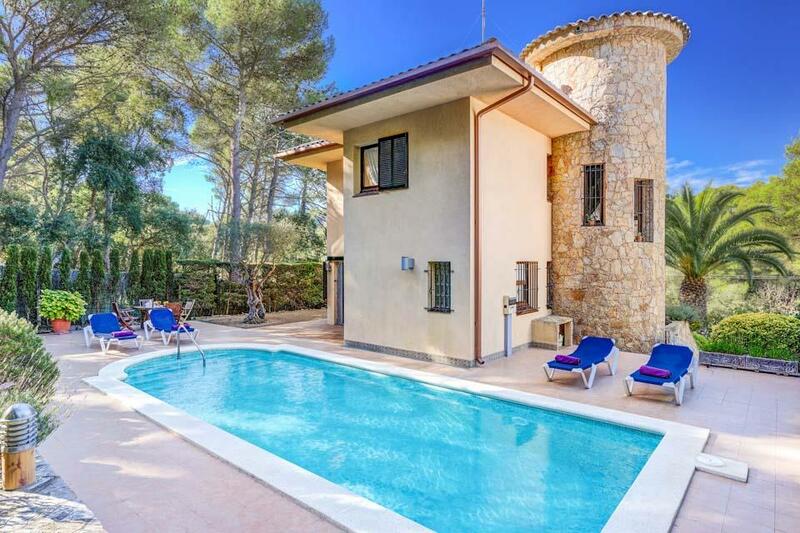 Villa Puigmal is a traditional four bedroom detached property located within close proximity of the charming resort of Tamariu. 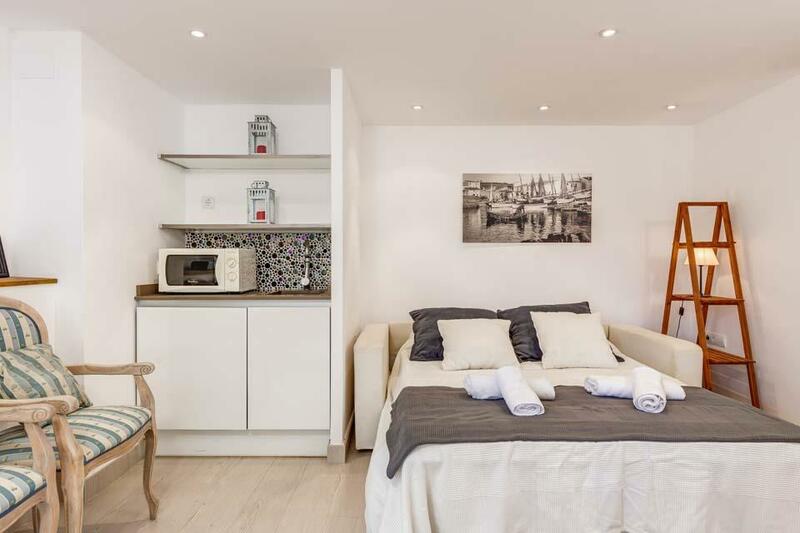 Set over two levels, the ground floor consists of an open plan lounge with dining facilities and fully equipped kitchen, a double bedroom and a twin bedroom both with a shower ensuite, and a further twin bedroom and separate shower room. 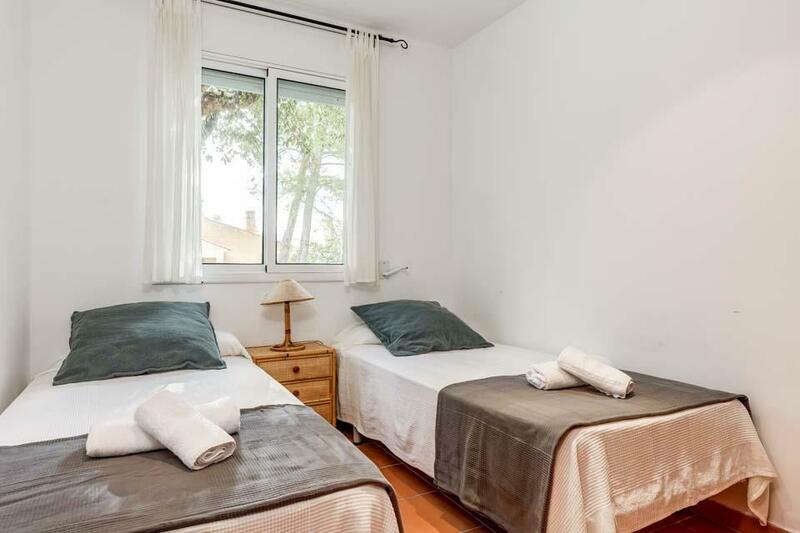 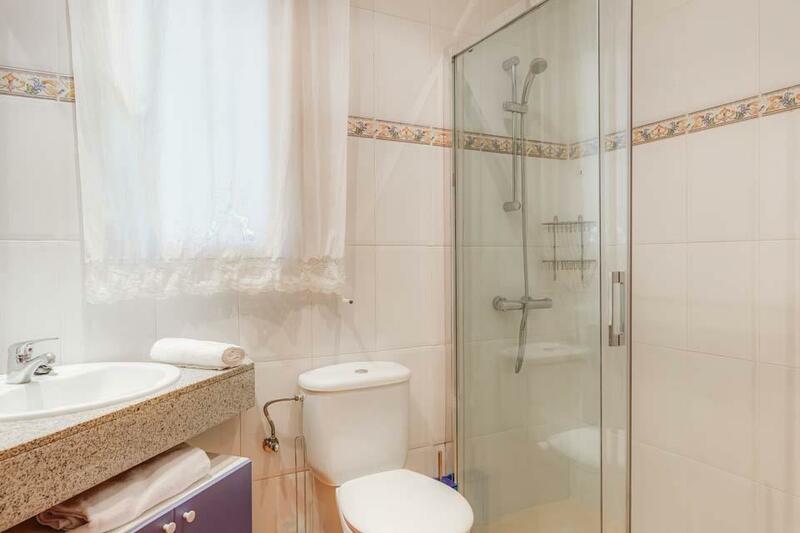 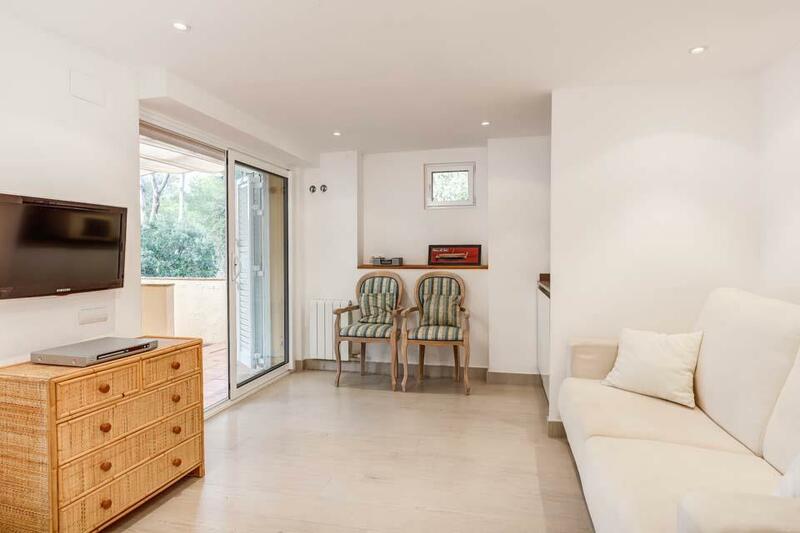 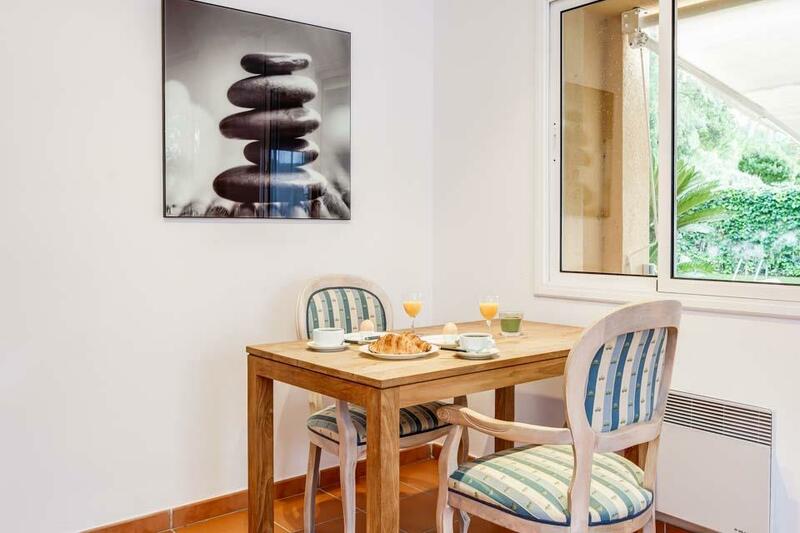 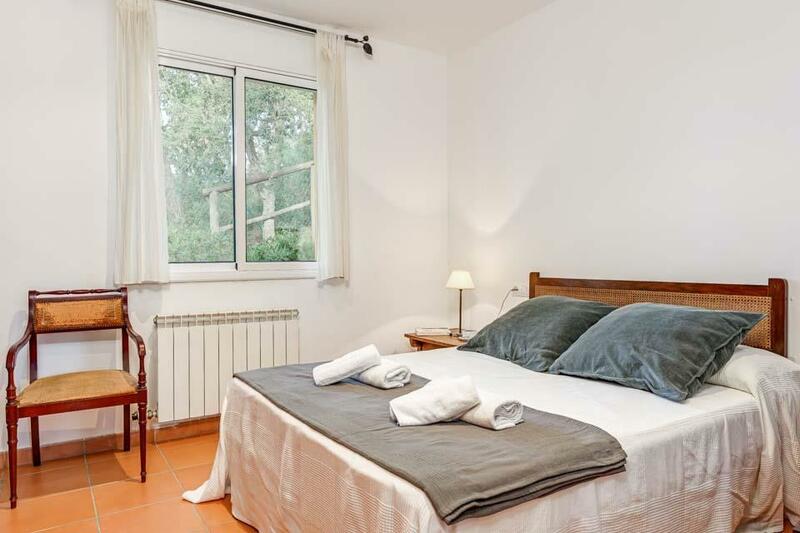 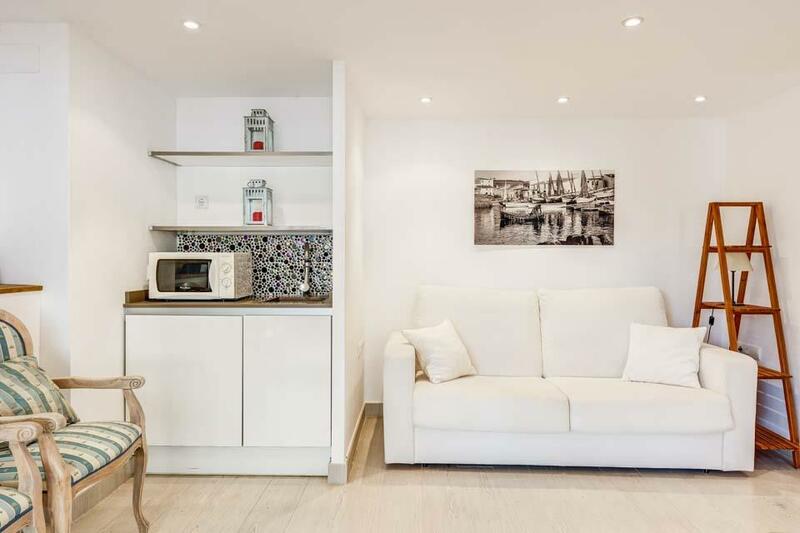 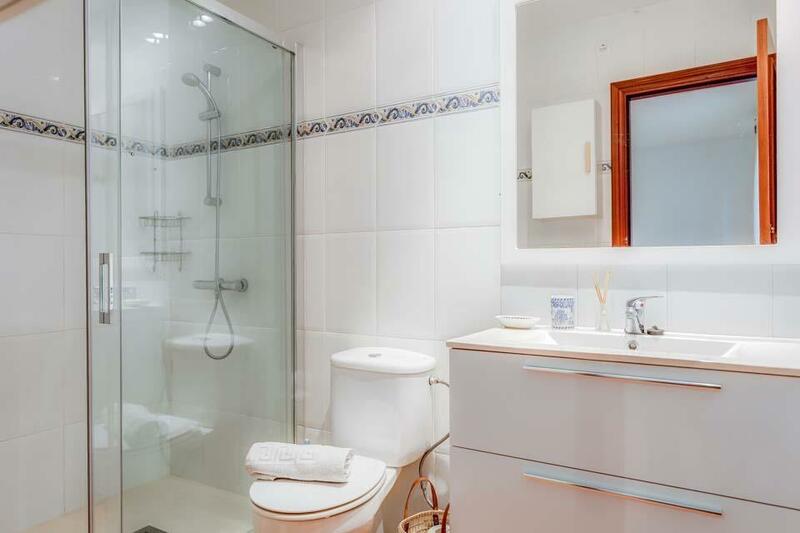 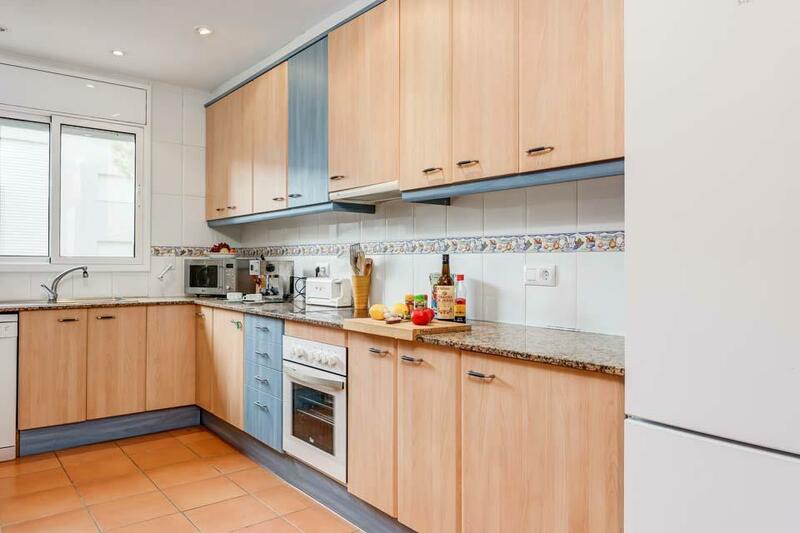 An additional studio is accessed externally with a double bedroom complete with an ensuite shower room and terrace with comfortable rattan furniture. 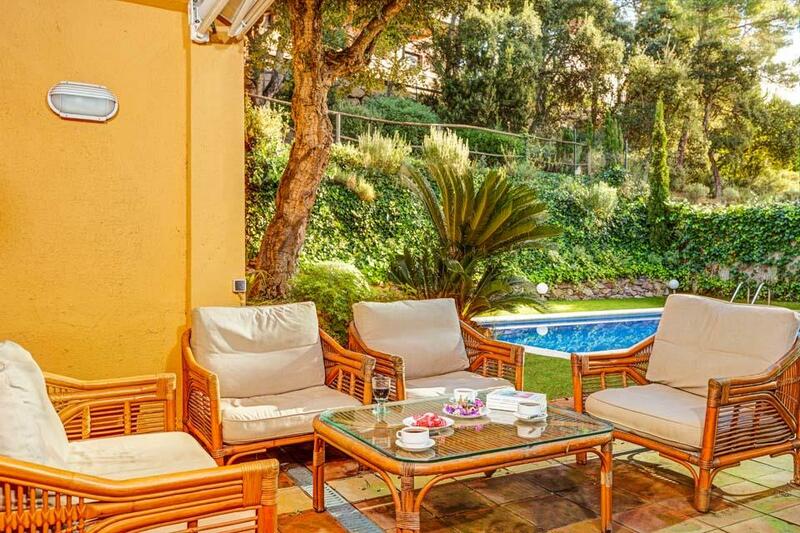 Patio doors from the main lounge lead out to a mature and enclosed lawned garden with your own private swimming pool set in the centre. 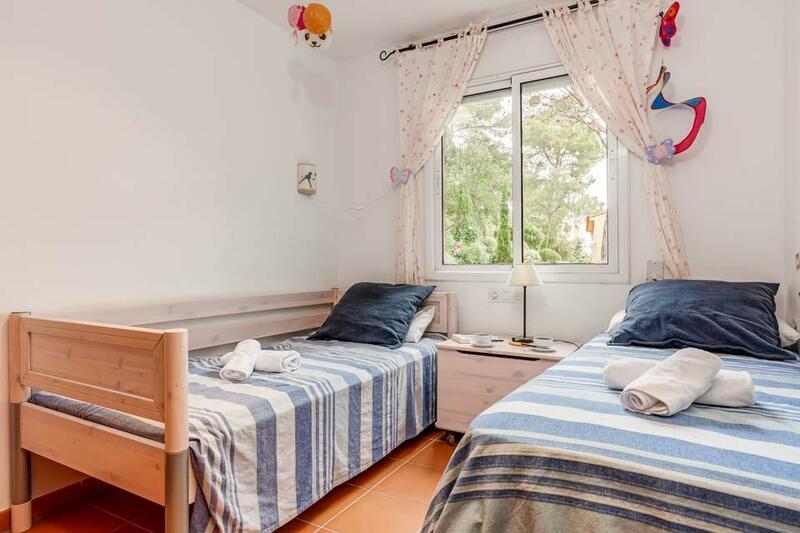 The charming seaside resort of Tamariu is only a comfortable 10 minute walk downhill. 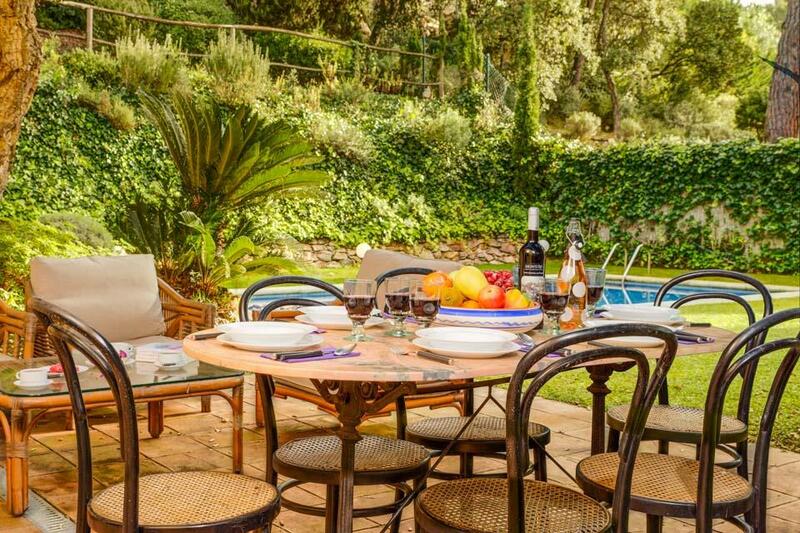 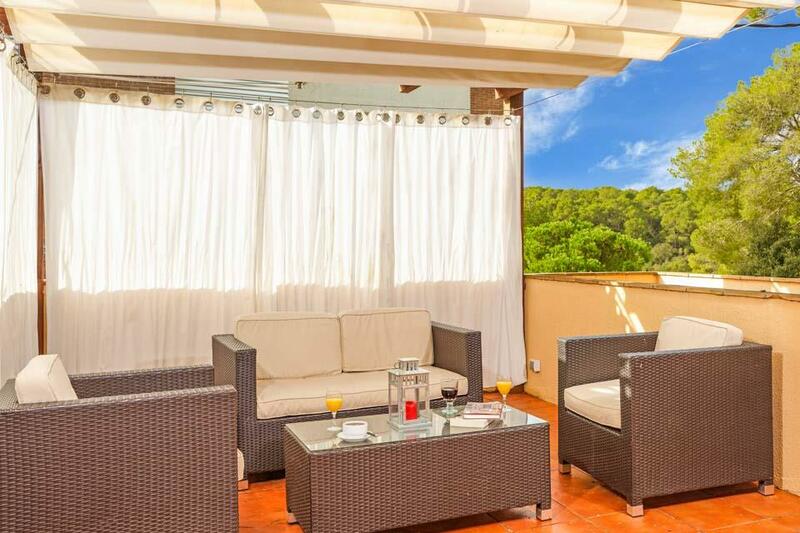 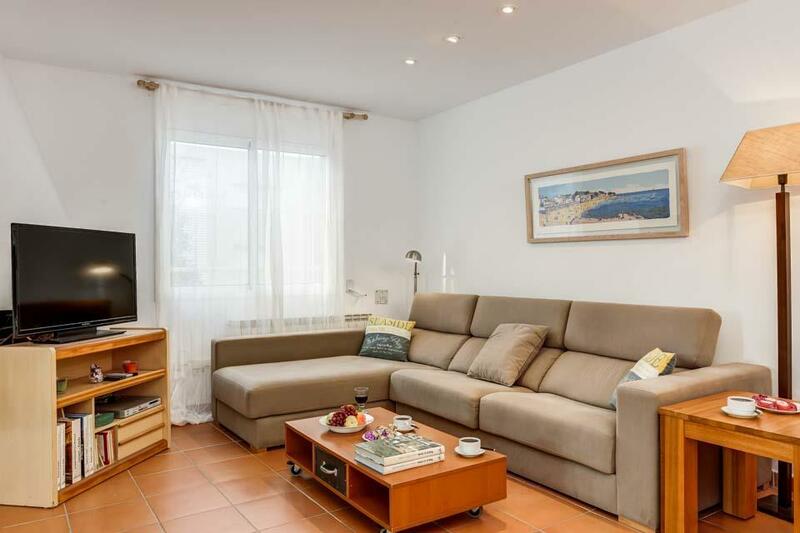 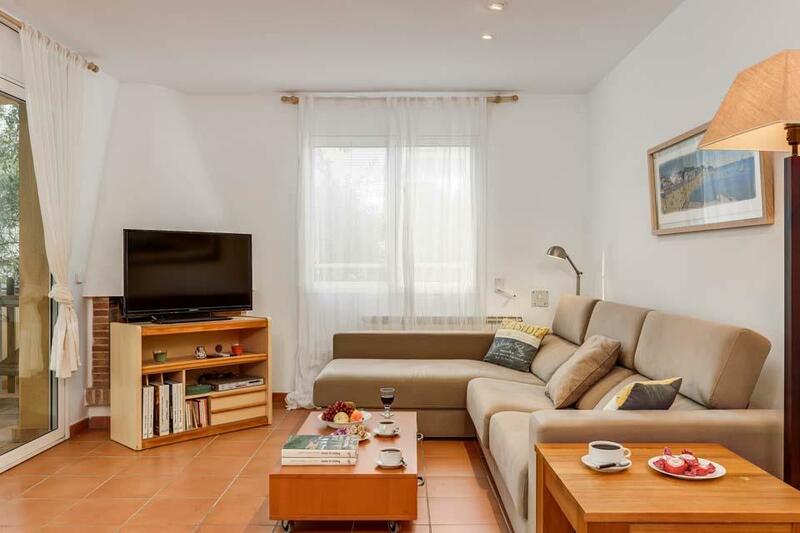 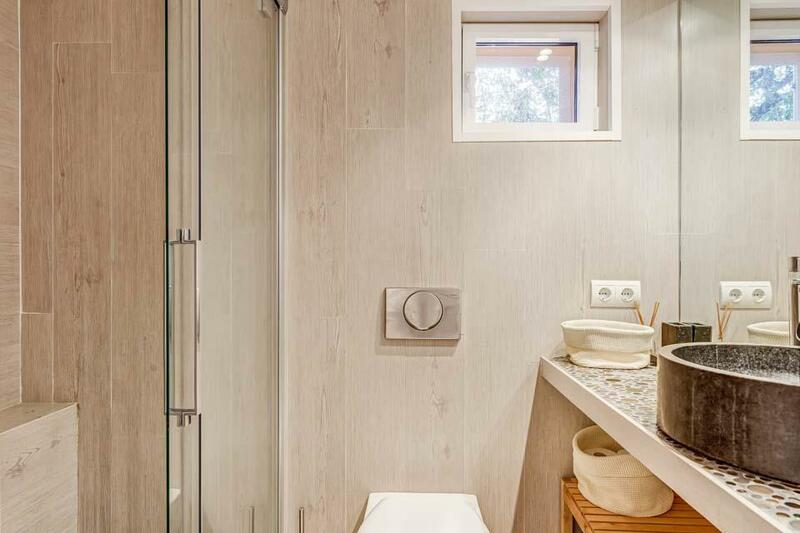 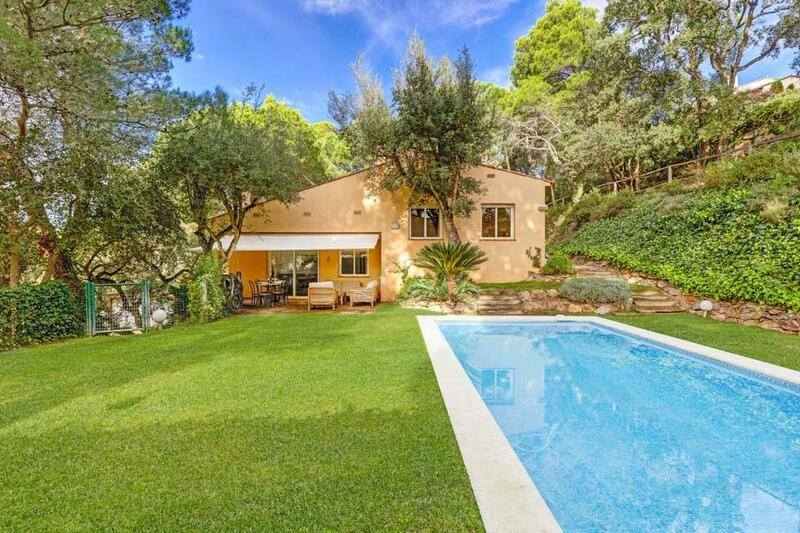 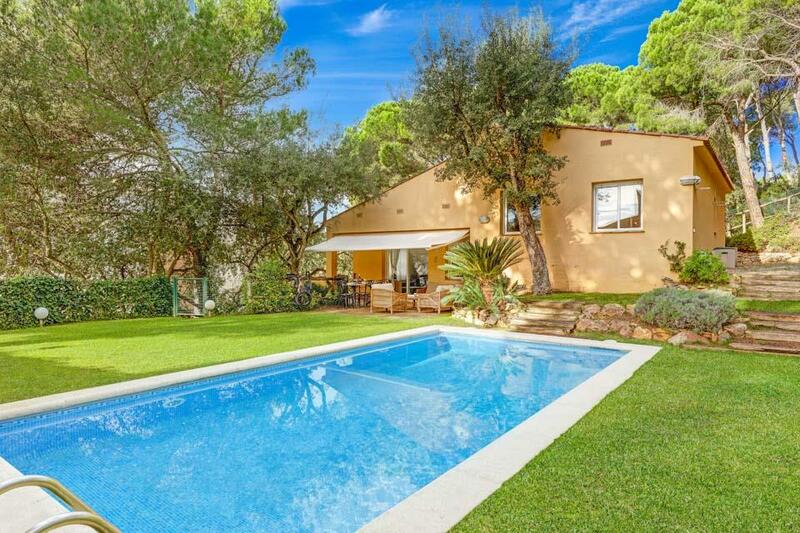 Villa Puigmal is the perfect choice for those not wanting to drive whilst on holiday.